Middle Fork Crow River Watershed District has 100 rain barrels available to pick up on August 25th for households or organizations who call ahead to reserve one. Stormwater runoff can have adverse effects on all bodies of water, including streams, rivers, and lakes. The pollutants carried by stormwater runoff contaminate those bodies of water. When we allow rain from our roof to flow into a body of water, we are allowing that rain to carry things like oil from our driveways and fertilizers from our lawns, negatively impacting fishing and recreating. Luckily, there is a way to capture that rain water and store it for later use. The Middle Fork Crow River Watershed District currently has a rain barrel program. 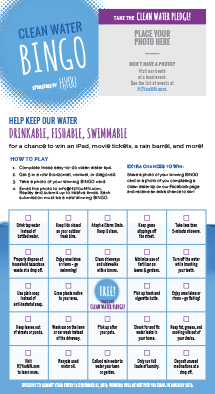 For qualifying residents* the district will cover 75% of the cost, leaving only $25 for a 59-gallon oak rain barrel. Please call to reserve a rain barrel. Limited to the first 100 people – limit two per household or organization. 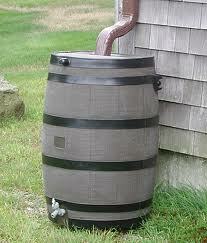 The rain barrel pick-up day is August 25th from 10:00 a.m. until 1:00 p.m. in the Green Lake Mall parking lot. *A qualifying resident will be within the first tier on a water body within the district or in city limits of Spicer, New London, Belgrade, or Atwater with curb and gutter rainoff drainage. Non-qualifying residents can receive a barrel at full price. For more information, call Margaret Peeters at 320-796-0888 or email margaret@mfcrow.org.